“Initially I felt like a fish out of water and could easily have quit the course in the first few weeks. But the year has flown by and it has been a really rewarding experience.” - Alison, 43, Human Nutrition & Dietetics at GCU. “I think the SWAP programme has helped me achieve my goal of getting a place at my top choice of Glasgow University, something I really didn’t think I would be able to achieve at the start of the year. 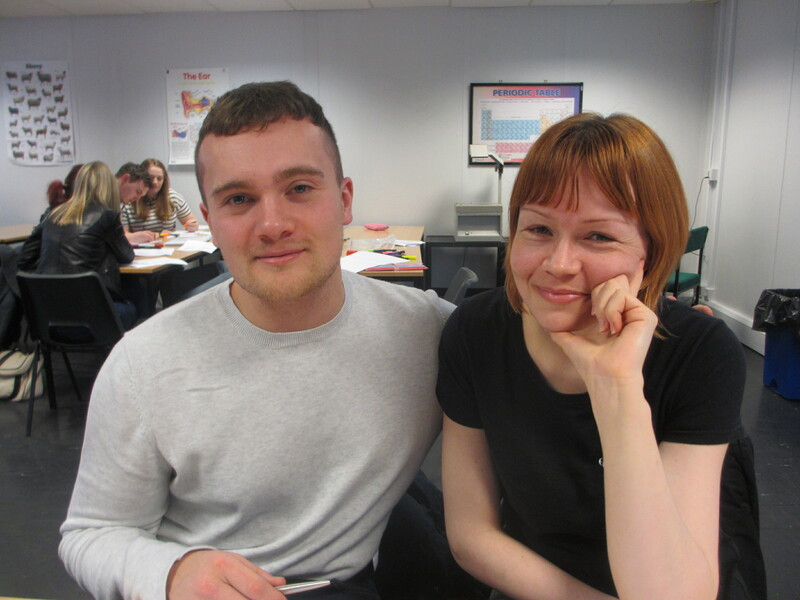 The course has lived up to all my expectations.” – Jade, 27, Neuroscience at the University of Glasgow.